Highly resistant stretch fabric and soft. 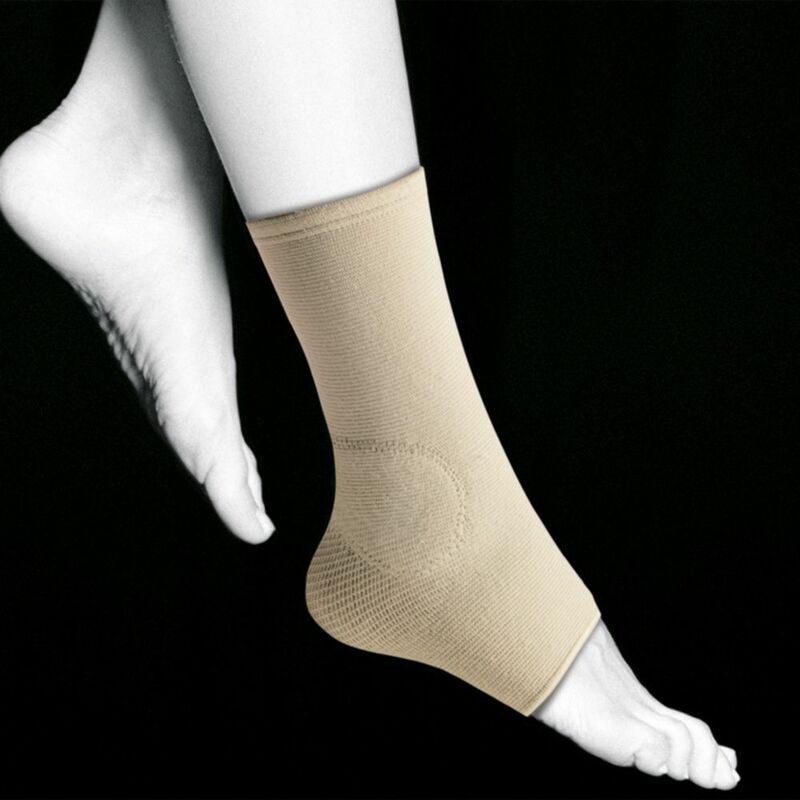 Made of breathable elastic line, highly resistant stretch fabric and soft, which gives the ankle support greater comfort. Indications: Slight contusions and sprains, tendonitis, support and protection for sports and work activities, minor trauma and instability, Inflammatory processes. Size: S (17-20 cm), M (20-23 cm), L (23-26 cm). Ankle circumference in cm.